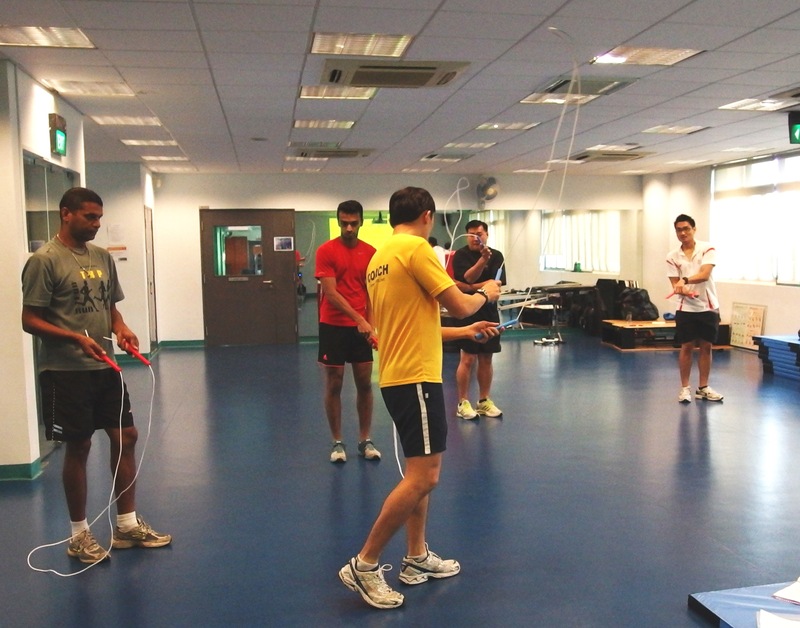 Registration for SkipFit Level 1 Course is now OPEN! and we welcome any qualified (see course agreement) persons to take part in this course. Brenda has been coaching competitive rope-skipping with schools such as Saint Anthony’s Conossian, Ahmad Ibrahim and Rulang Primary School since 2010. She is also a former educator with MOE and founding member of Skipaholics, an all-girls rope-skipping performance team. Brenda has a knack for giving a modern twist to traditional rope-skipping games, making them more appealing to the present generation of kids and youths. One of the most experienced rope-skipping coaches in Singapore, Fifi has been active in competitive rope-skipping since her primary school days. She is also the co-creator of The SkipFit System back in 2008. She is currently overseeing the SkipFit programs for MOE schools, and coaching at West Grove primary school. 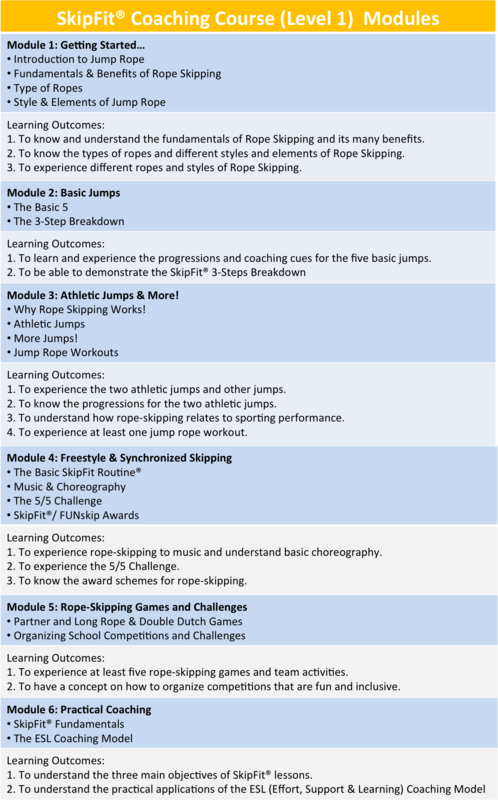 The SkipFit® System is a unique and systematic synchronized skipping programme – where basic rope-skipping skills are taught progressively to the beat of music phrases. 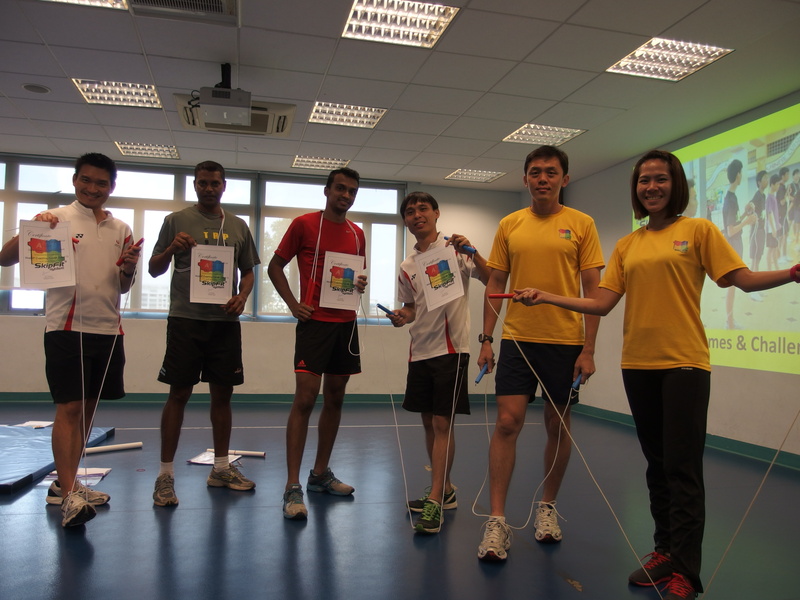 The program was developed by Hansen Bay a former physical educator and lecturer in 2007.This system is endorsed by the Sports Education Programme in Singapore and has been showcased at both local and overseas physical education conferences. Since its launch in 2008, more than 30,000 school children have learnt skipping the SkipFit Way. 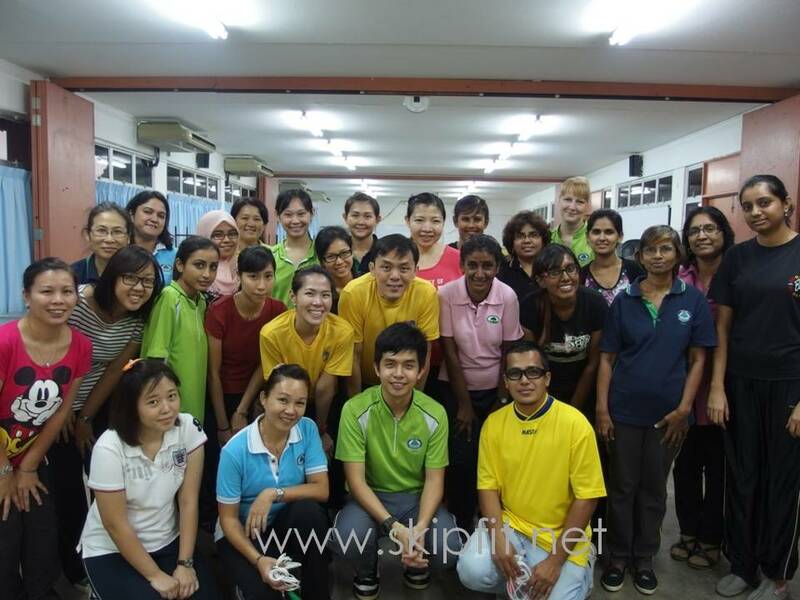 For more information about the next course, contact team@athlete.sg or call 9221 4705.
skiping rockz like heaven lol! Thanks for giving me the skipping rot! HI, Coch Handson and Brenda! I am from CKPS! Hi Coach Brenda! I am from Chankat Primary School! I never knew skipping is so fun! I am interested in this course. When will be the next date for commencement?